​Michelle Florendo is a career and executive coach for Type-A professionals. 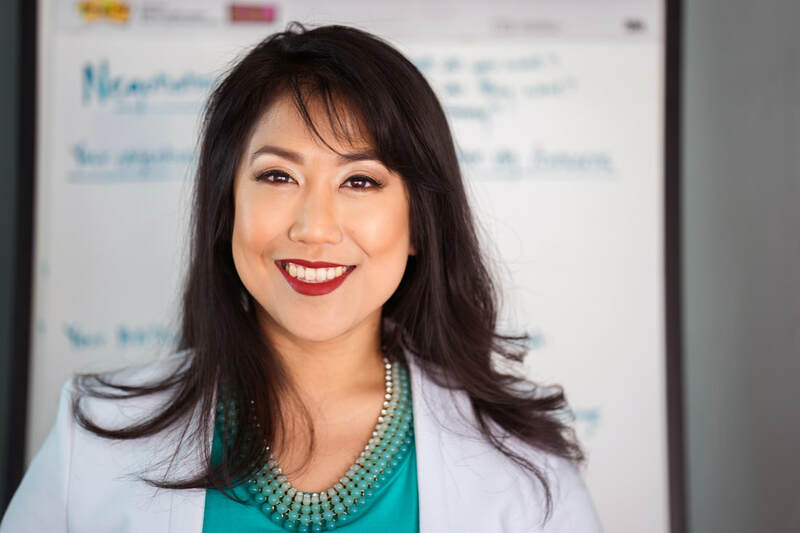 She is known for her analytical approach to coaching - with a BS in Management Science and Engineering from Stanford University, and an MBA from UC Berkeley's Haas School of Business, Michelle uses a blend of decision engineering, design thinking, and lean startup principles to help her clients map their path forward. Over the years Michelle has led workshops both domestically and internationally, showing hundreds of driven professionals how to use the principles of decision engineering to craft careers that energize them. She has been repeatedly invited to lead workshops at various conferences such as the Haas Berkeley Women In Leadership Conference, and has guest-taught on career decision making in Stanford's famous Design Your Life course. She has also served on the inaugural coaching team for Seth Godin's altMBA, and is a founding member of the Forbes Coaches Council. In 2010, while at UCBerkeley for her MBA, she received an award for her work as a leadership communications coach. In 2015 she was selected for the FWN Global 100 list of most influential Filipinas in the world for her work providing professional development to underrepresented groups in the corporate sector. In 2016 she was published in an anthology of women's leadership stories, Disrupt 2.0.